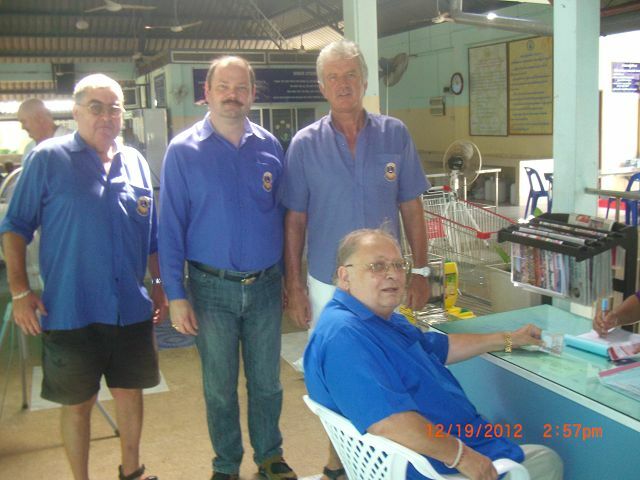 Lion President Peter “Santa” Wesche handed over a cheque to PSV Director Khun Nuttisa over 20,000 THB. 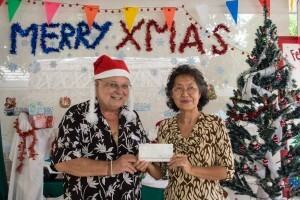 This money will be used to purchase Christmas presents for the children of the Phuket Sunshine Village. 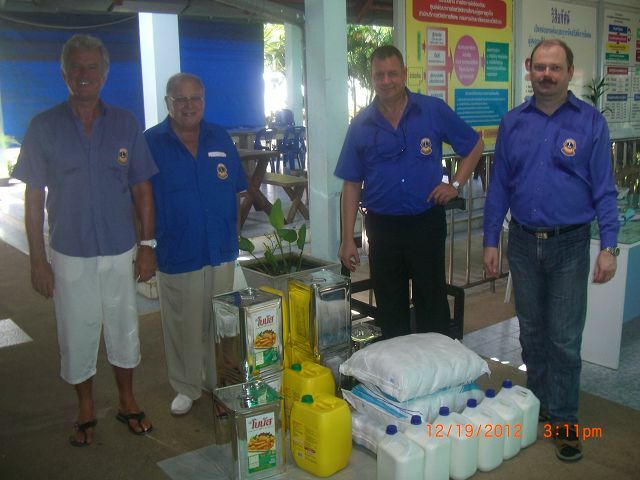 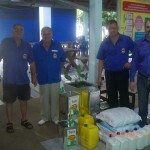 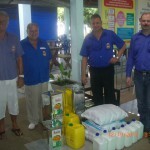 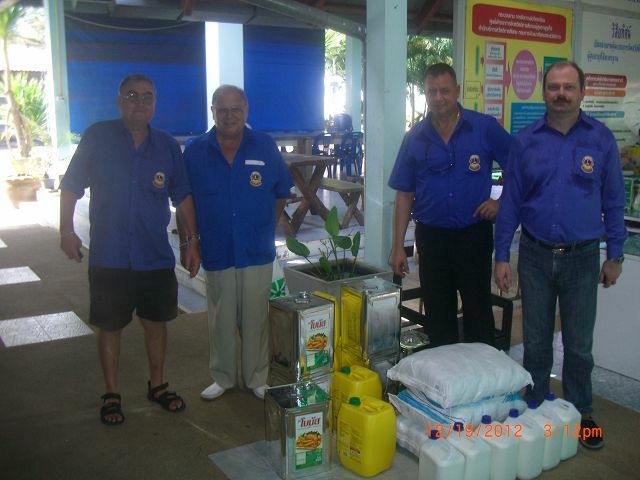 The Lions Club of Phuket Andaman Sea donated goods and money, worth THB 20,000.- to the elderly home in Baan Pak Klok. 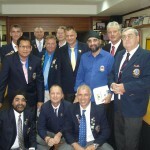 Two new members for the Lions Club Of Phuket Andaman Sea. 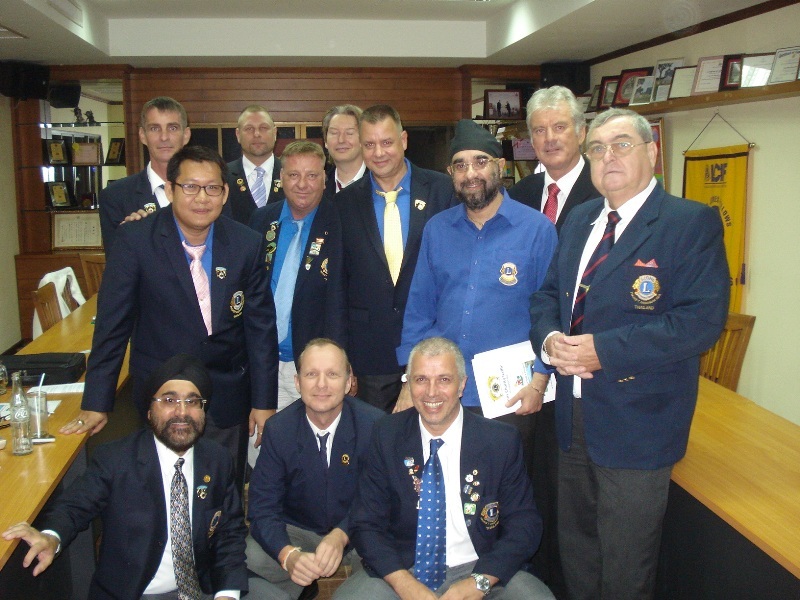 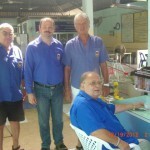 Welcome Lion Montri Kraisrisombot and Lion Frank Reishaus in the Lions Club of Phuket Andaman Sea.